Question: What do a school teacher, business owner, engineer, lawyer and construction worker have in common? 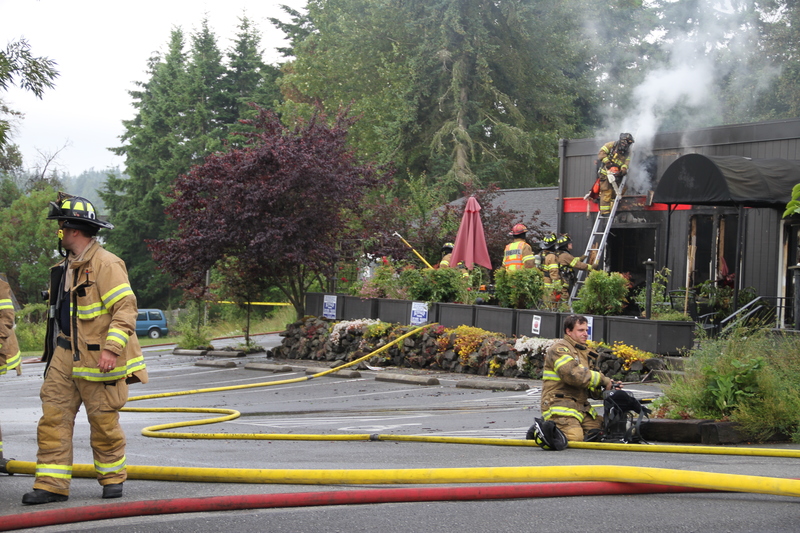 Answer: They are all volunteer firefighters in the Bainbridge Island Fire Department. While the careers and jobs held by our volunteers are very diverse, our volunteers are united by their desire to serve the community. 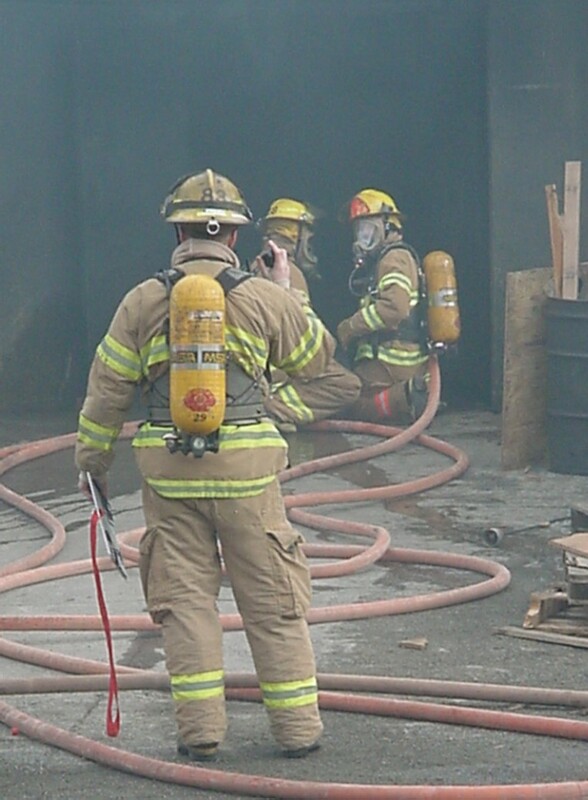 Volunteer firefighters comprise approximately two-thirds of the estimated 1.2 million firefighters in the United States and are some of the many heroes of our own community. Their purpose is multi-faceted, their training is rigorous, and their hearts are driven. 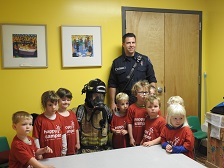 Since its beginning, the BIFD has relied on volunteers to provide service to our community. 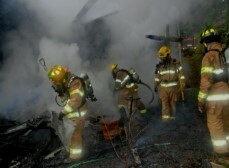 Although we continue to rely on volunteers, the Island's population growth to over 23,000, and the subsequent increase in call volume have dictated that we become a combination fire department where our career and volunteer members work side-by-side. 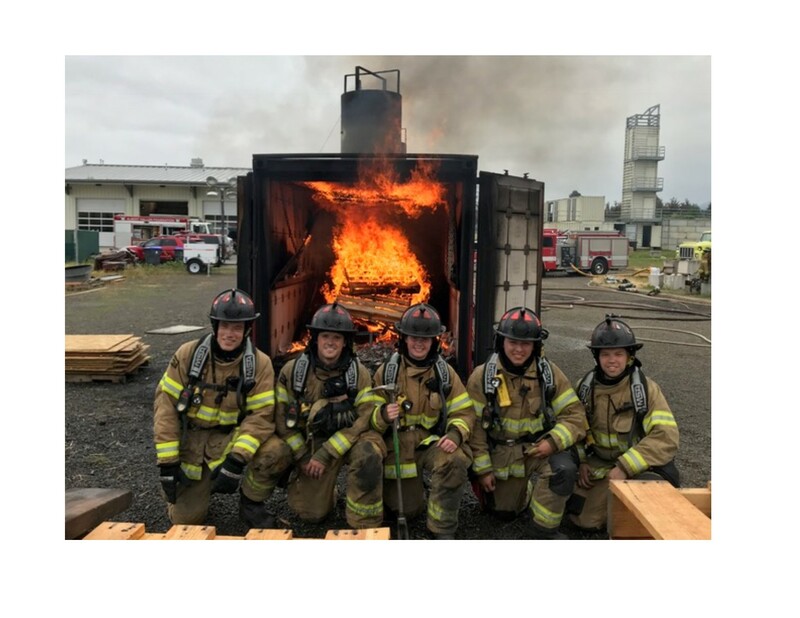 After successful completion of physical and psychological testing, newly accepted volunteer recruits receive emergency medical and fire suppression training. 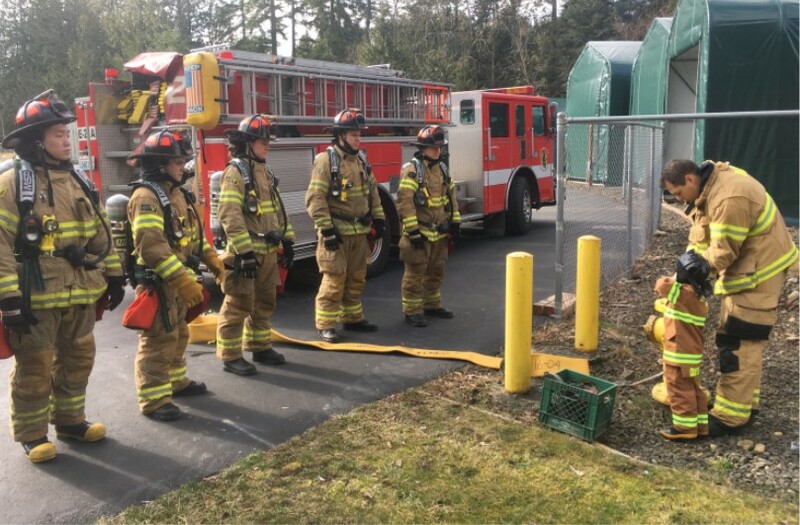 After obtaining their Emergency Medical Technician (EMT) certification, the recruits attend the firefighter academy where they learn about fire behavior, firefighting tactics, and hazardous material responses in order to obtain their Basic Firefighter 1 certification. But the training does not stop there. 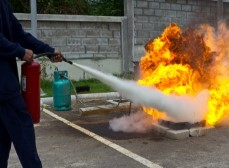 In order to maintain and hone their skills, volunteer members participate in drills every Tuesday night. The extensive education and training our volunteer members receive, allows them to work seamlessly alongside our career members in serving the public. 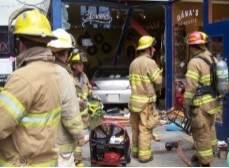 The members of the Bainbridge Island Fire Department are a family. We acknowledge the tradition of volunteerism within the Department, but even more than that, we see brothers and sisters in pursuit of the same thing–service to our community.